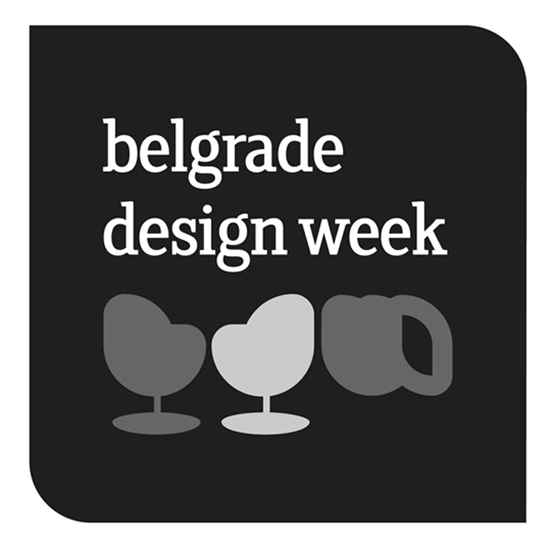 Each year Belgrade Design Week creates a place for international creative exchange in the fields of design, architecture, branding and communication. The conference once again gathered ground breaking thinkers and presented the most creative and innovative ideas, bridging the gap between global standards and local business. We were there.